You love your dog. They are as much a part of your family as, well, you are! You’d do anything for your dog, but sometimes life happens and you can’t be there. 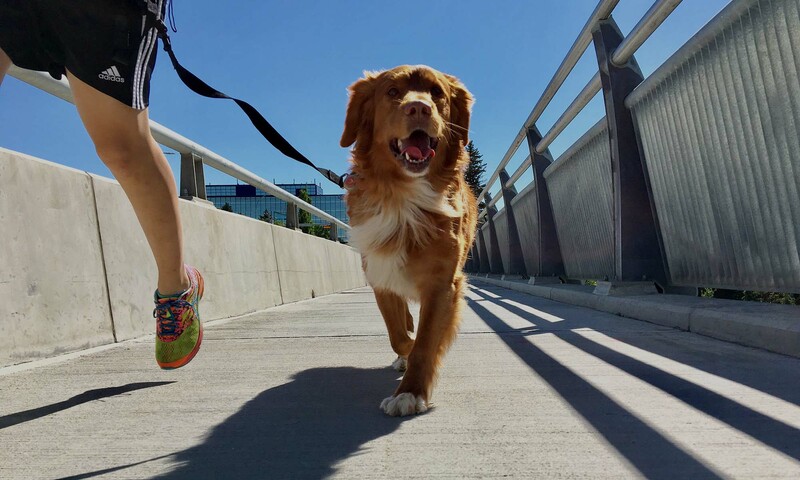 Physical and mental stimulation keep dogs happy and healthy — and knowing that your furry friend is happy and healthy is important to you. Whether your dog needs a long walk, a jog, a brisk run, or to simply get out in the yard to relieve themselves, we are here to help. We are there for your dog when you can’t be. Our team will love your dog like we love our own! We work hard to help you and your furry friends! Take a look at the cost for each of our services. Questions? We're here with the info you need!